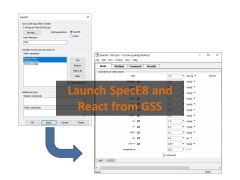 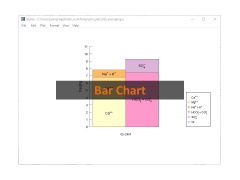 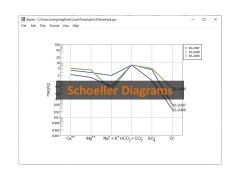 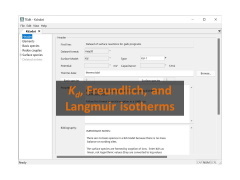 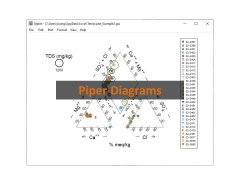 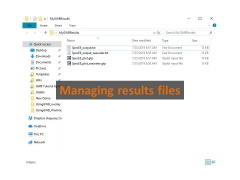 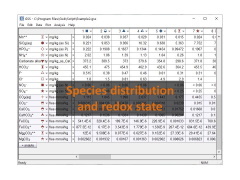 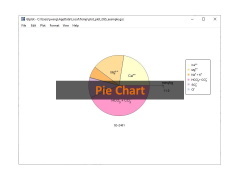 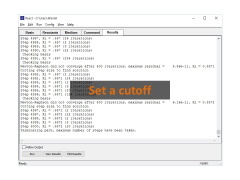 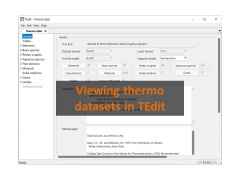 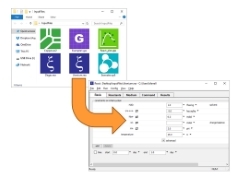 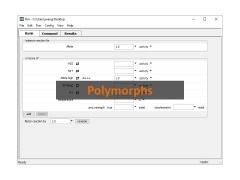 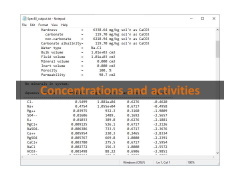 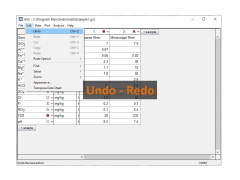 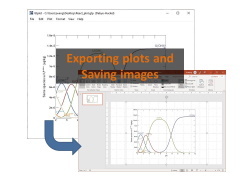 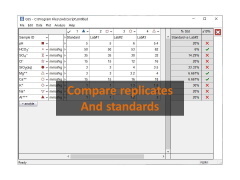 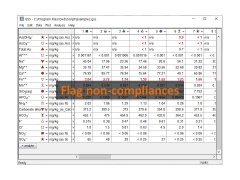 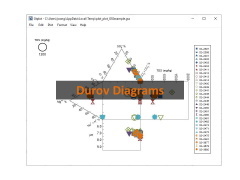 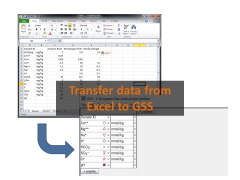 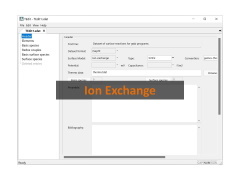 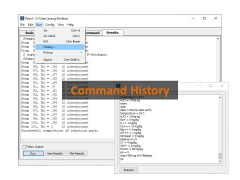 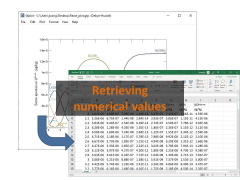 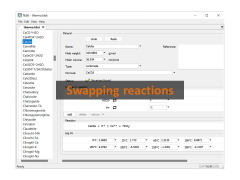 The tutorials below show how you can use The Geochemist's Workbench® to quickly solve a variety of problems in geochemistry. 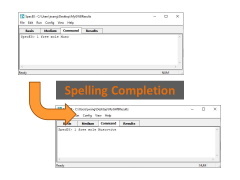 Click on an image to launch the corresponding tutorial. Be sure to check out as well our collection of videos of the techniques shown in the tutorials below. 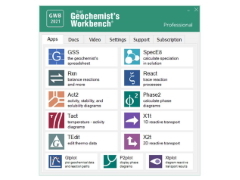 And try self-paced training from the GWB Online Academy. 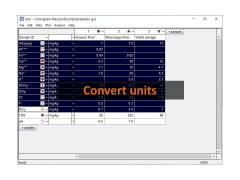 The online course sequences there will take you from beginner to expert! 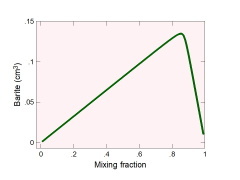 How do I add a reaction trace? 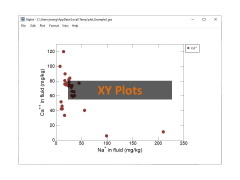 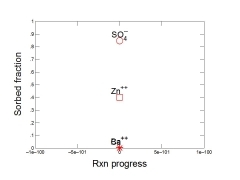 How do I edit XY plots in Xtplot? 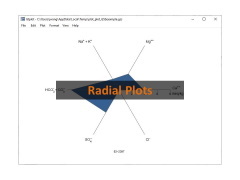 How do I edit map view plots in Xtplot? 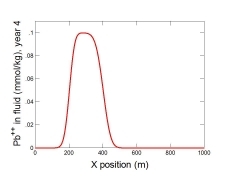 How do I animate results in Xtplot? 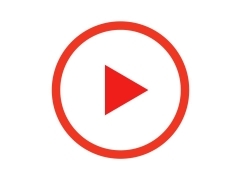 How do I export animations to create video clips? 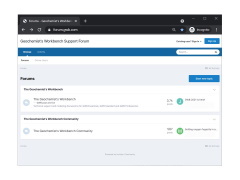 How do I use the GWB forum? 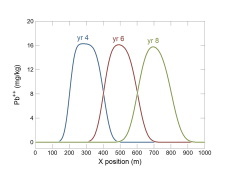 How do I make a speciation diagram? 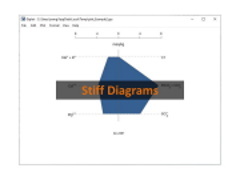 How do I make a flash (scaling) diagram? 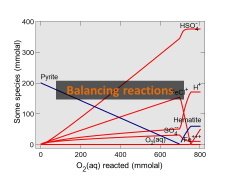 How do I balance chemical reactions automatically? 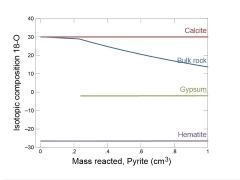 How do I model water-rock interaction? 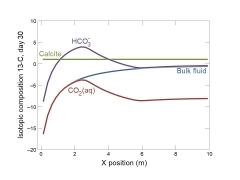 How do I simulate fluid mixing? 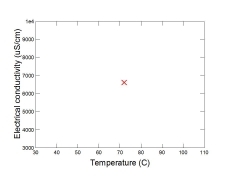 How do I simulate evaporation? 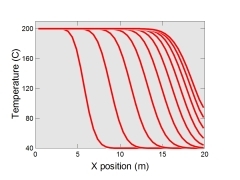 How do I make a sliding activity path? 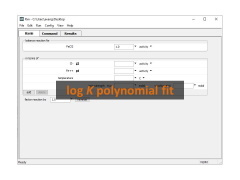 How do I define a simple polythermal (sliding temperature) run? 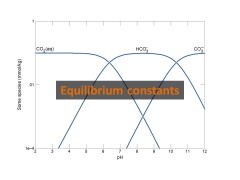 How do I model the kinetics of redox reactions? 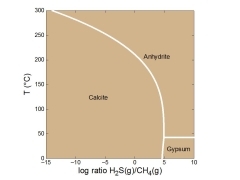 How do I account for enzymes and catalysts? 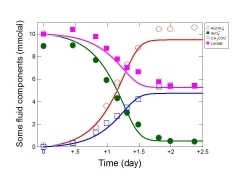 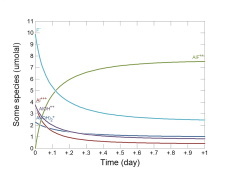 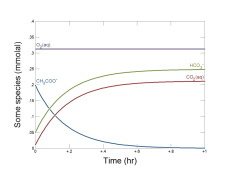 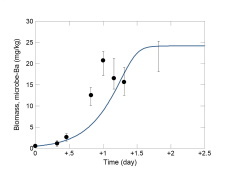 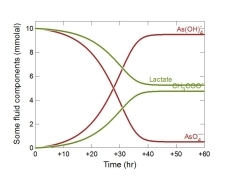 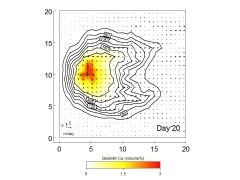 How do I model the kinetics of microbial metabolism? 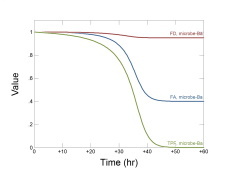 How do I model microbial growth and decay? 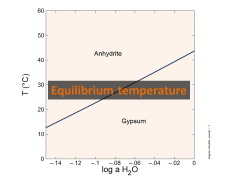 How do I factor in thermodynamic limits to microbial metabolism? 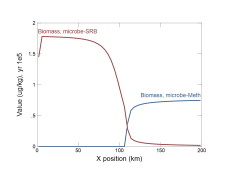 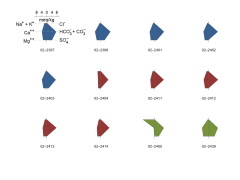 How do I model mixed microbial communities? 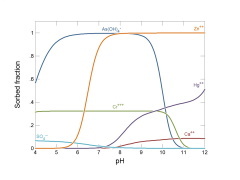 How do I model kinetic association and dissociation of aqueous complexes? 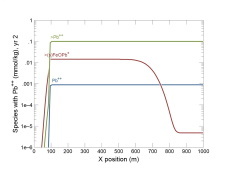 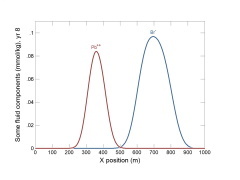 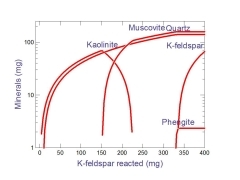 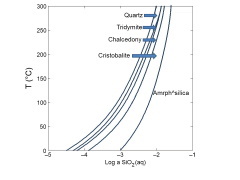 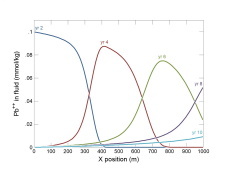 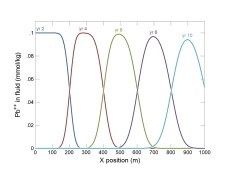 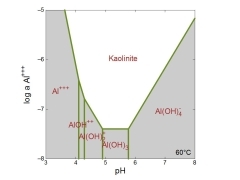 How do I simulate kinetics of sorption and surface complexation? 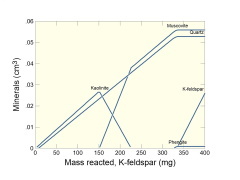 How do I model kinetic gas transfer reactions? 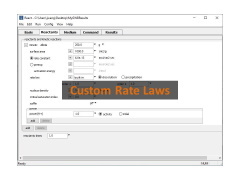 How do I set custom rate laws for kinetic reactions? 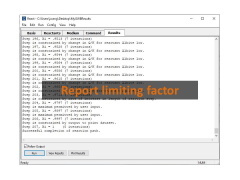 How do I report the factor limiting time step length? 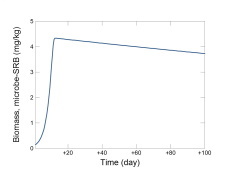 How do I set a cutoff for compute-intensive simulations? 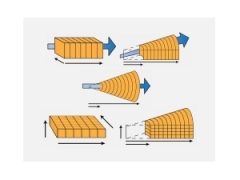 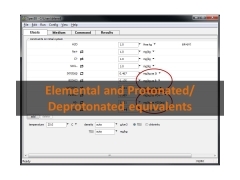 How do I simulate glass dissolution? 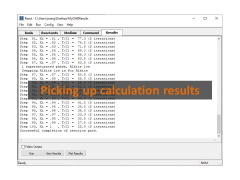 How do I pick up calculation results? 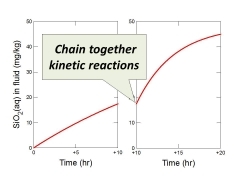 How do I chain kinetic reactions together? 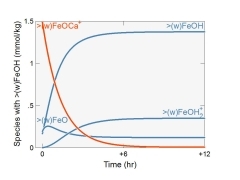 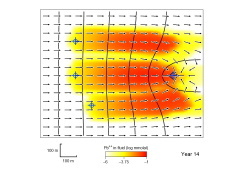 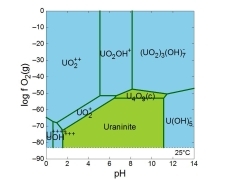 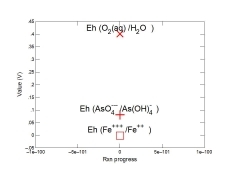 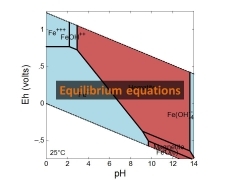 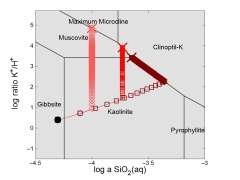 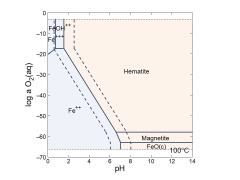 How do I model isotope fractionation? 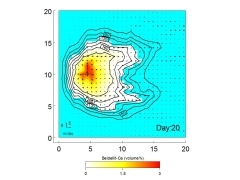 How do I model advection? 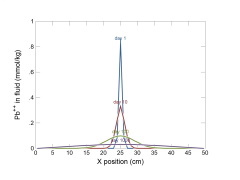 Dispersion? 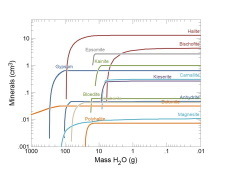 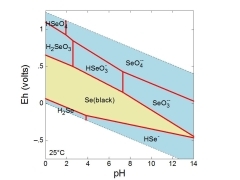 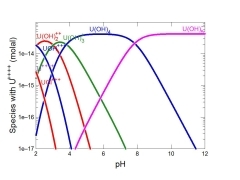 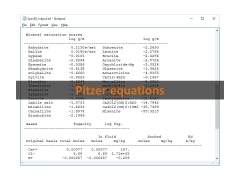 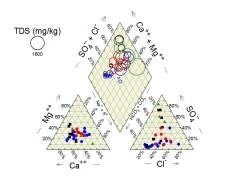 How do I model sorption? 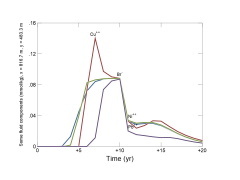 How do I model biodegradation? 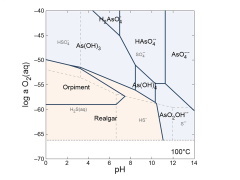 How do I model surface complexation? 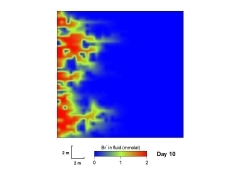 How do I model colloidal transport? 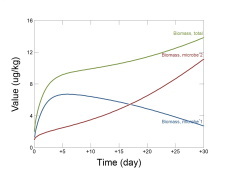 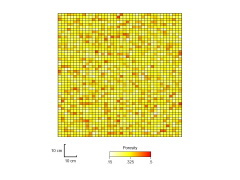 How do I model microbial communities? 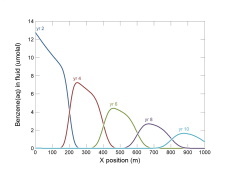 How do I model dissol'n and precip'n kinetics? 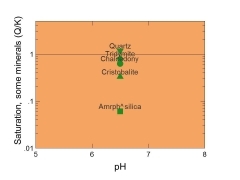 How do I construct a dual porosity domain? 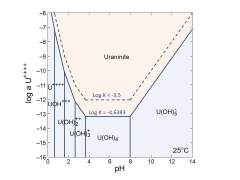 How do I model isotope transport? 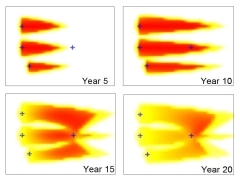 How do I simulate heat transfer? 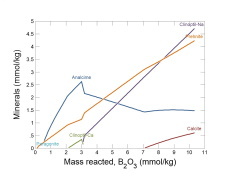 How do I add reaction intervals? 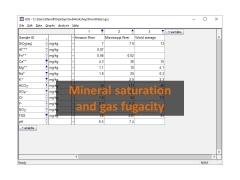 How do I add injection and production wells? 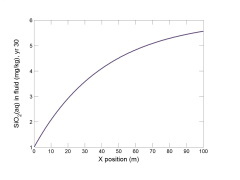 How do I set the coordinate system? 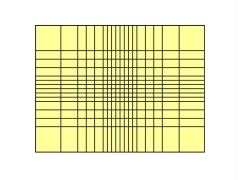 How do I create an irregular grid? 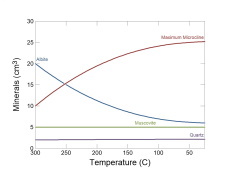 How do I set the permeability? 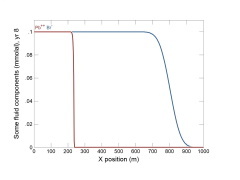 How do I simulate pure diffusion? 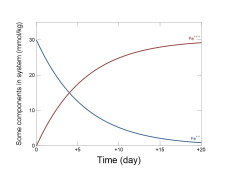 How do I account for domain heterogeneity? 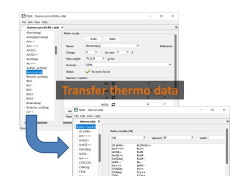 How do I set transient field variables? 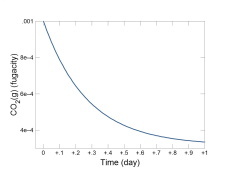 How do I plot a breakthrough curve?